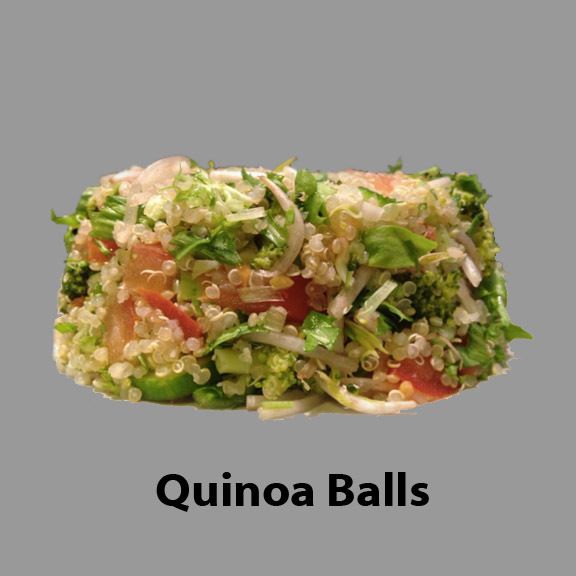 There are a great variety of Quinoa recipes. Here are some recipes I have tried, it’s easy to make and it’s tasty. One dish with Quinoa can have all the nutrients you need for one meal, including protein. Add rinsed quinoa to a saucepan with water over low heat with a pinch of salt, a pinch of cayenne pepper and a pinch of turmeric. Cover and bring to boil. Lower heat and simmer covered for about 10-15 minutes. Remove from heat and let stand 5 minutes covered. Combine all the ingredients in bowl and serve at room temperature.